We are the representative organisation of the European risk management profession. We strive for Risk Leadership at the heart of Europe . We issue regular newsletters and share the latest risk management news. We support the interests of our member associations and their members with European institutions and with interested stakeholders. We advocate for European interests with risk management associations globally. We support the education of risk managers by offering training opportunities with our European risk management certification rimap®, professional development programs and webinars. 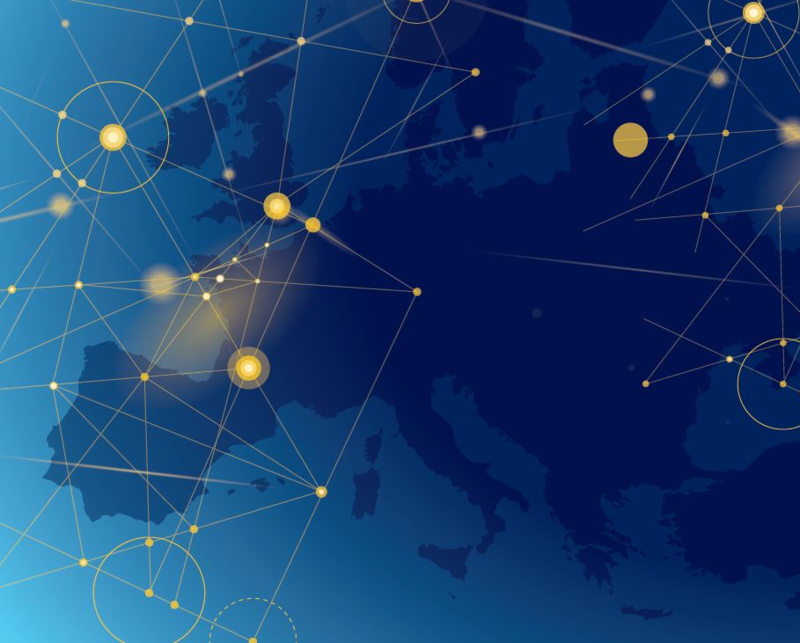 We bring together 21 risk management associations in 20 European countries, representing nearly 4800 risk managers active in a wide range of business sectors from major industrial and commercial companies to financial institutions and local government bodies. We provide the means of coordinating risk management and optimising the impact of these associations at a European level.